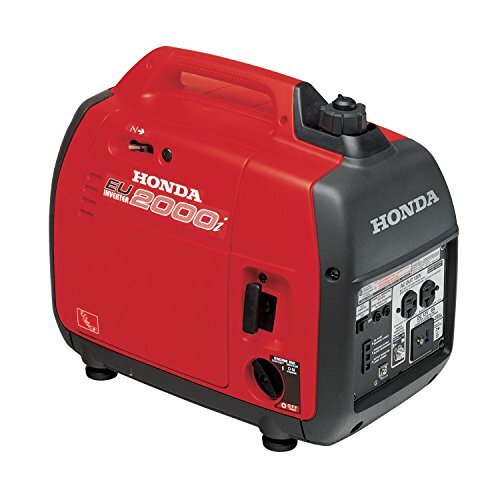 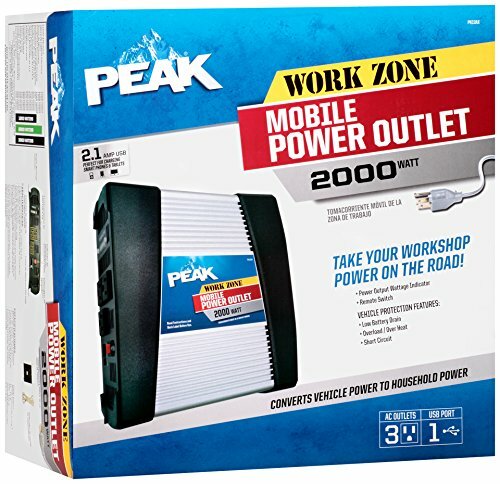 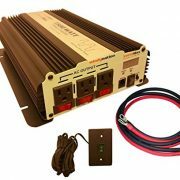 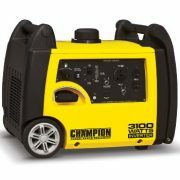 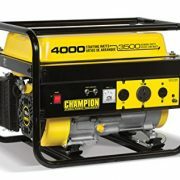 The Peak 2,000 Watt Mobile Power Outlet offers three 110/120 Volt AC outlets, as well as a USB power outlet. 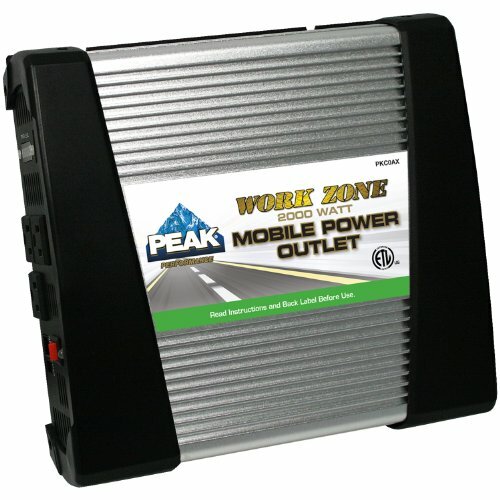 Short circuit protection ensures safe use with your important personal electronics, as does the high/low voltage protection and low battery shut down feature. 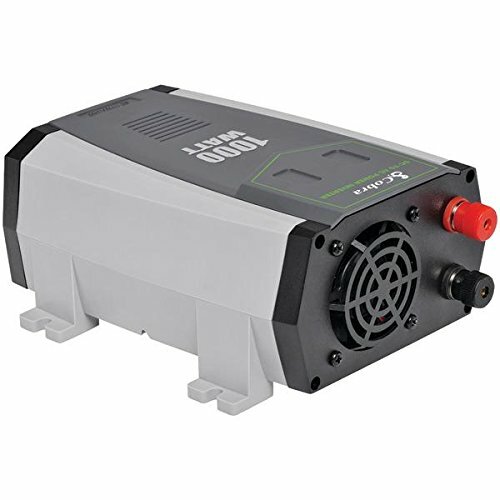 Power on/off switch with fault and power LED indicators provide ease of use. 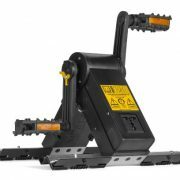 Battery connection cables, along with a remote switch and wattage usage indicator are included.